So you want to travel the world. How about taking a three-month hiatus from regular life to do it? How about staying in coveted, envy-inducing, multi-million-dollar vacation homes and resorts? How about getting paid $10,000 a month to do so — plus having all your travel costs covered? 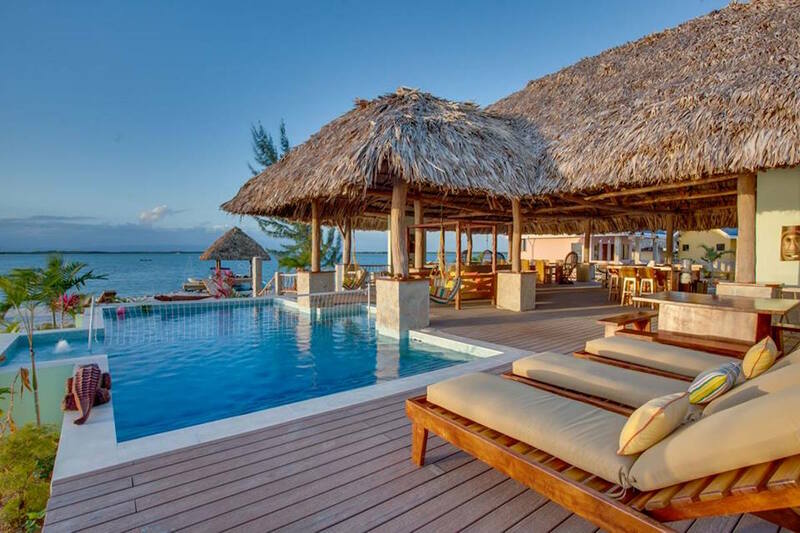 ThirdHome, a luxury vacation home exchange program and travel club, is offering this glorious dream job to one lucky individual. All they’d have to do is post, blog and vlog about their experience travelling the globe and staying in up to 12 luxury homes. So yeah, there’s some work involved. You have to be able to take photos, shoot videos and be a word master so you can convince the world of the awesomeness that is ThirdHome. But if you were on vacation at these luxurious locales, I’m pretty certain your Facebook, Twitter and Instagram would be full of photos and videos from your adventure, regardless of whether you were getting paid. A bonus: This gig is even cool with you taking your best buddy along — but no pets — though ThirdHome won’t pay your travel pal’s expenses. Their words not mine, but I’m not going to argue. The deadline is March 30, so get on it. No, seriously, RIGHT NOW. Candidates also must be at least 18 with no criminal record, have a valid passport/visa and a driver’s license. This is a short-term contract position that requires the finalist to be available for three consecutive months from late summer to late fall. And since travelling is a big part of the job, you need to be comfortable doing so. So if you grip the armrests when the plane takes off or if you’re intimately familiar with the term “motion sickness,” this may not be the job for you. Your Turn: Do you want to get paid to travel? Nicole Dow is a staff writer at The Penny Hoarder. She thought she had finally found her dream job — but this job posting is giving her second thoughts.